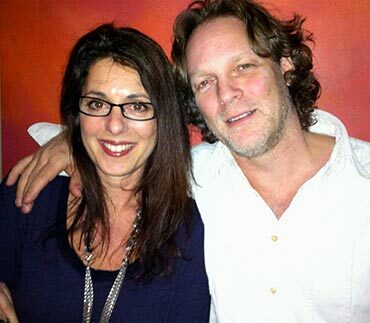 "Matches are made in heaven,we just assist"
Matching Jewish singles for over 25 years. Let us find your match! 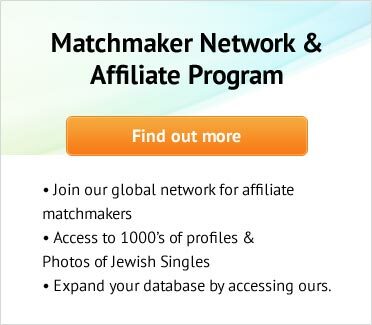 The Personal Jewish Matchmaker Network That Works For You! Featured on the above listed networks & publications. Eve Potok, founder of Soulmates World Wide Jewish Matchmaking has been a personalized Jewish matchmaker Since 1990. 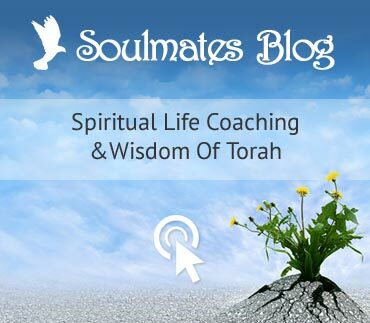 She brings to the table a unique blend of spirituality, while implementing the tools necessary to address the modern day challenges of finding a Jewish Soulmate. The new creation of our Soulmates responsive website. Launching 2017 will enhance our already... phenomenal boutique Matchmaking web-site. We have integrated... in our website...a matchmaker section for our affiliate Matchmakers to do searches on and Get Results! 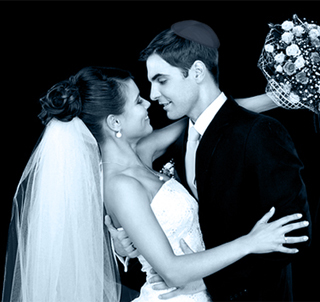 Soulmates Is The World's Largest and Most Pro-Active Personalized Jewish Matchmaking Service with 1,000's of Marriage and Commitment Minded Singles Registered on our Confidential Data Base. 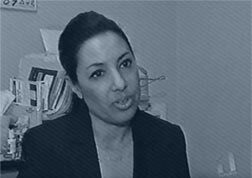 "It is not good that the man should be alone:"
It is my passion to provide the Most Outstanding Personalized Service and I am committed to do what is necessary to have continual access to Jewish Singles all over the world by integrating Technologically Innovative ideas that both unify and address Men and Women's search to find their Soulmate. "I would never have met my husband if it weren't for Evelyn Potok. Thanks Evelyn. You changed my life"